Infinite combinations for your unique pool. 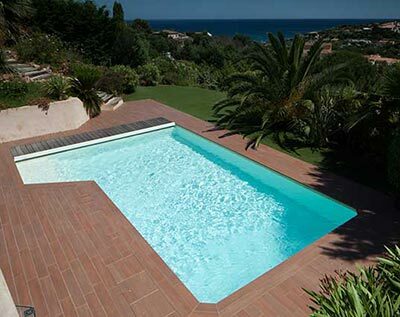 Individualized, custom-equipped, a Magiline Pool allows you to choose how your swimming pool looks and works. 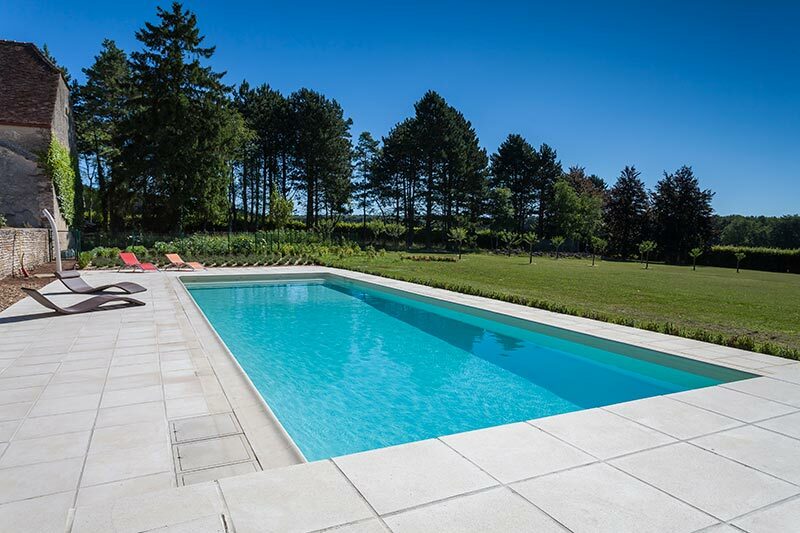 Your pool can be a timeless, traditional rectangle, perfect for swimming laps, or the shape can be curved to integrate with your garden and surrounding architecture. The option of a 1.2m or 1.5m wall height with a choice of constant depth, wedge or hopper shape. Magiline step options allow all sorts of options, from full width steps to elegantly curved corner steps. Dipping your toe into the water has never been easier. 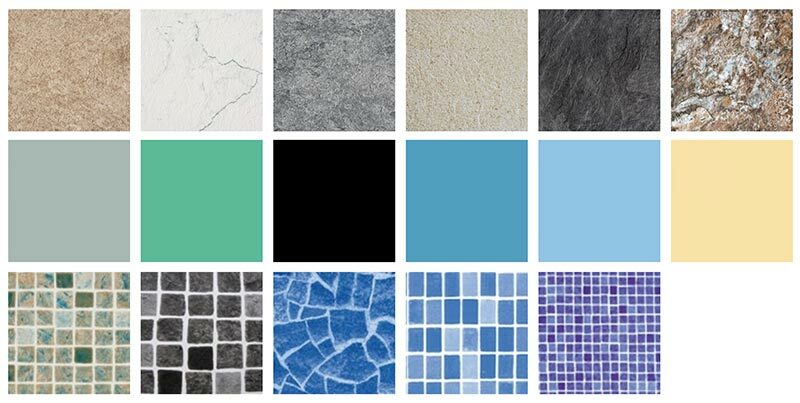 A huge range of plain and patterned bag liners available complete with underlay on the floor as standard and as an option the choice of an on-site welded liner where both walls & floor are underlaid. At Poolworx we use the latest technology for maintaining your pool water from salt chlorination to non-chlorine pools ensuring that you enjoy every swim. Pool lighting and even garden lighting can be operated via your smart phone. Have an automatic top-up and you’ll never use a hose again to fill your pool. With a turn of a key you can cover and uncover an automatic pool safety cover. The British weather isn't always very kind to us, and while we often hear about the health benefits of swimming in cold water, it isn't for everyone! 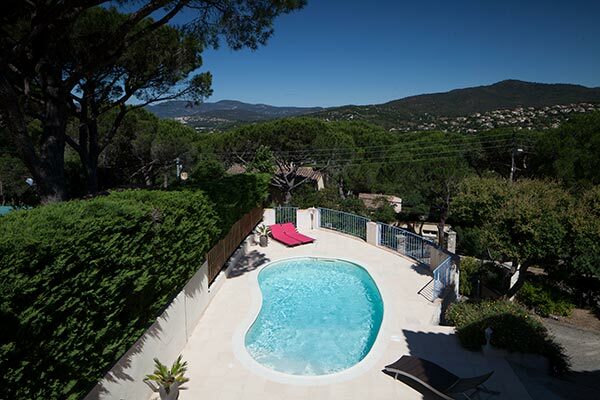 Luckily, using the latest technology, Poolworx supplies air source heat pumps to heat your swimming pool. Not only are they very efficient, but they are quiet and economical to run. 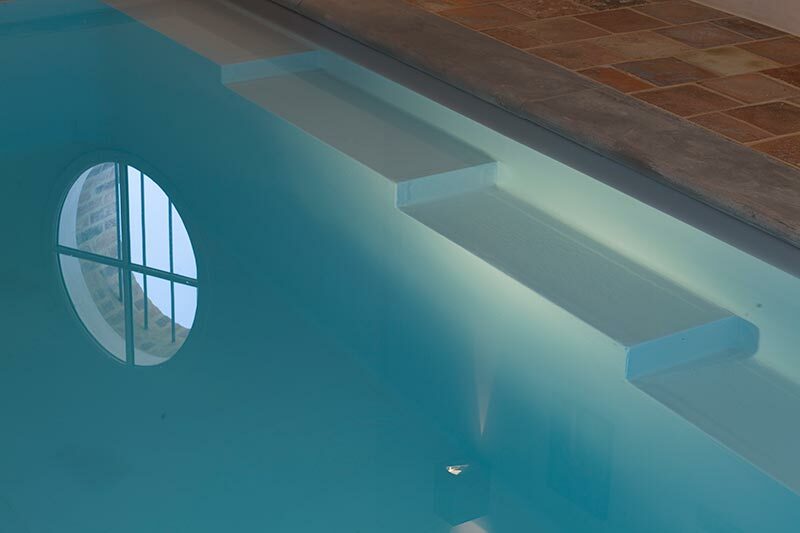 Magiline swimming pools present a unique concept for pools: a solid reinforced concrete structure with a patented built-in high performance filtration system for clean, clear water.